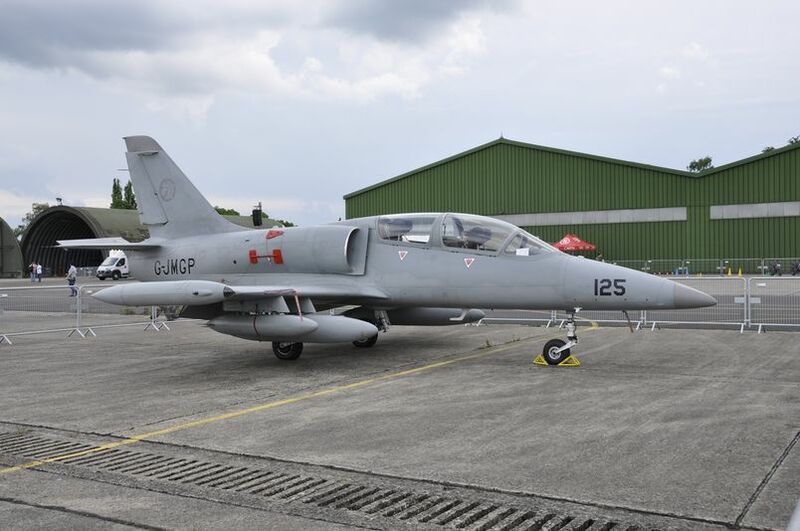 Your flight in a fighter aircraft ! Put on the flight suit, then get ready for the most unique experience. 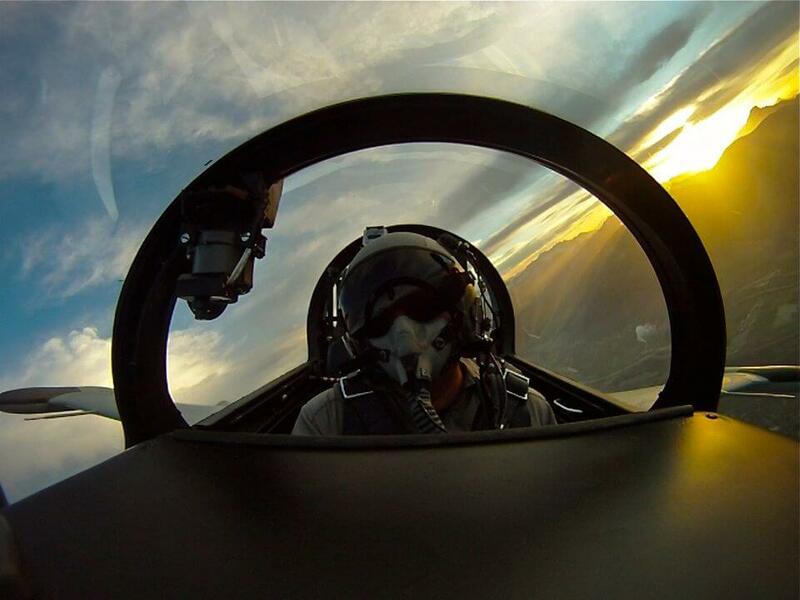 Make your dream come true and feel the thrill of flying in a fighter aircraft. 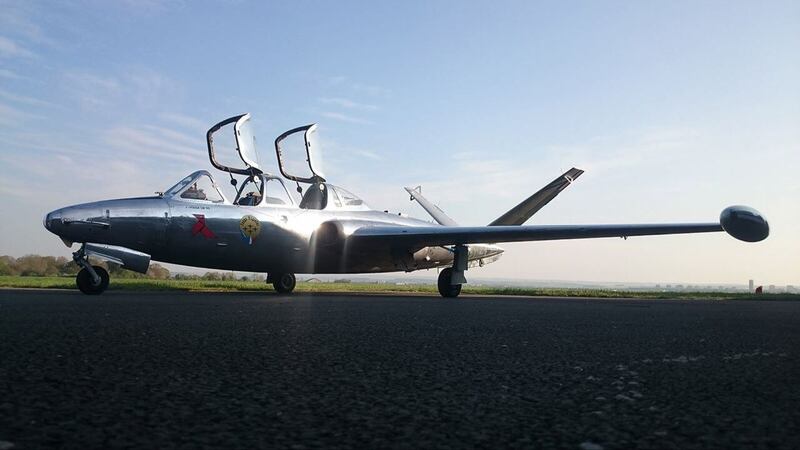 Go aboard a Fouga magister or an Aero L-39 ( more than 1000 units are still active in several armies of the world). The flight is recorded on video from the cockpit to immortalize this exceptional moment. 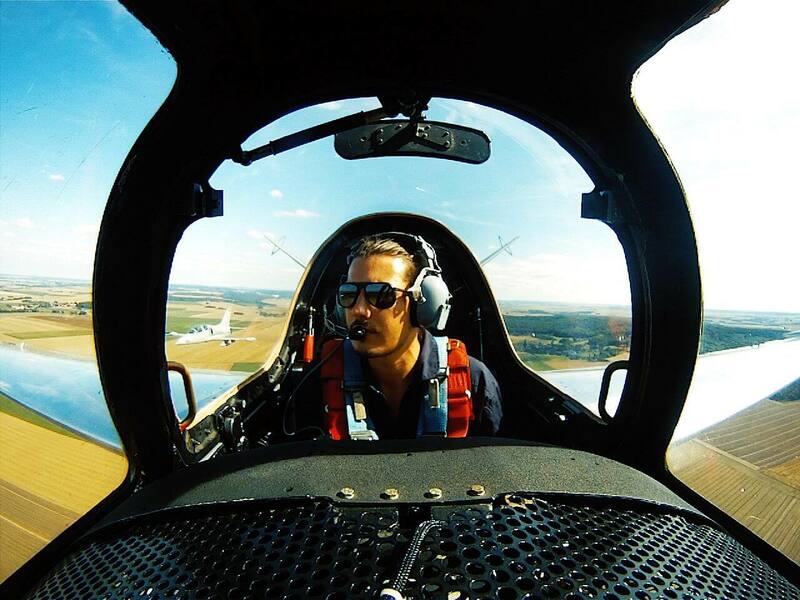 Pilot are highly trained and qualified, with many years of experience and dozens of flying hours. Qualified aerobatic instructors. Do not suffer from heart or neurological problems. A medical certificat of aptitude to practice an aerial sport will be required. To be over 16 years old. Do not measure more than 1,90m. Do not weigh less than 50kg and not more than 105kg. This experience takes place in almost all weather conditions. The postponement of the service at a later date for bad weather conditions is very rare but possible. From April to September we can do 6 to 8 flights a day. From October to March; the days being shorter we usually do 4 to 6 flights a day. for 30 minutes of flight. Leave us an email with this essential informations in order to give you a proposition as soon as possible.